Since I am hopelessly right handed, I’m not sure exactly how to celebrate today, other than wishing my left handed friends a good time. Perhaps I’ll practice doing things with my other hand today (Honestly, I can hardly even brush my teeth with my left hand!). 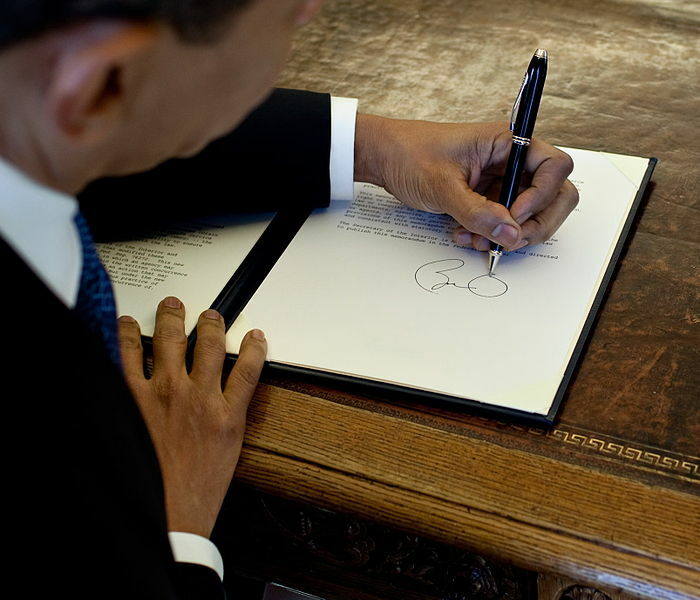 This entry was posted in Uncategorized and tagged august 2012, left handed, left handers' day. Bookmark the permalink.